The MESA family has lost an early pioneer of the science, technology, engineering and math (STEM) education realm with the passing of the program’s co-founder Mary Perry Smith. 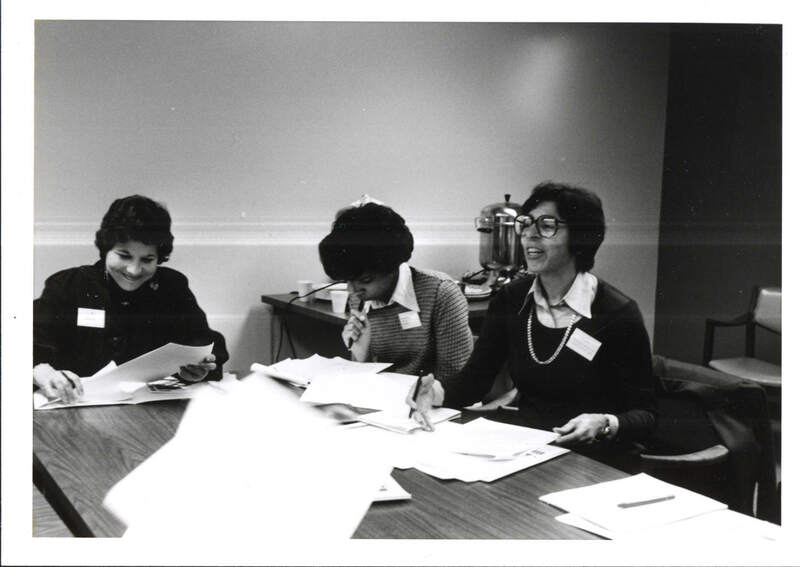 MESA began in 1970 with Smith and other visionaries, who wanted to develop academic and leadership skills and raise the confidence of California high school students historically underrepresented in engineering and other math-based fields. While a teacher at Oakland Technical High School, Mary Perry Smith’s efforts to increase the number of African American students taking advanced level math classes and her creative way of teaching, led to Tech becoming the first MESA school led by Smith. She worked tirelessly for decades furthering the MESA mission of higher education access in STEM for underrepresented students. She became MESA’s first director of programs at the Lawrence Hall of Science and was later named a board member. Her commitment to students and foresight for their educational needs will always make her an inspiration. This philosophy is the heart and soul of MESA and has been the prevailing wisdom for more than 40 years. MESA began with 25 students in Oakland, but now serves more than 28,000 elementary, middle school, high school, community college and university students throughout California. The MESA model has been replicated in more than 10 states that now make up MESA USA.